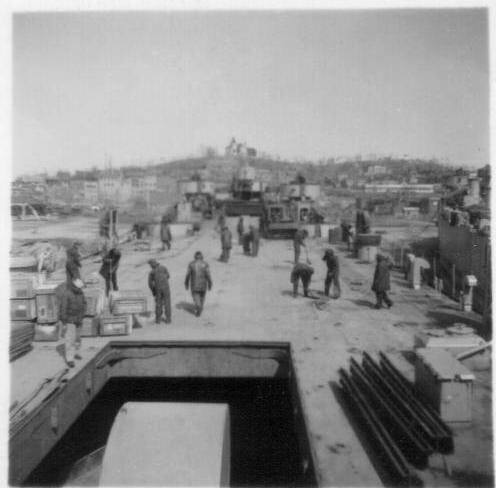 Laid down, 7 January 1945, at Dravo Yards, Neville Island, Pittsburgh PA. 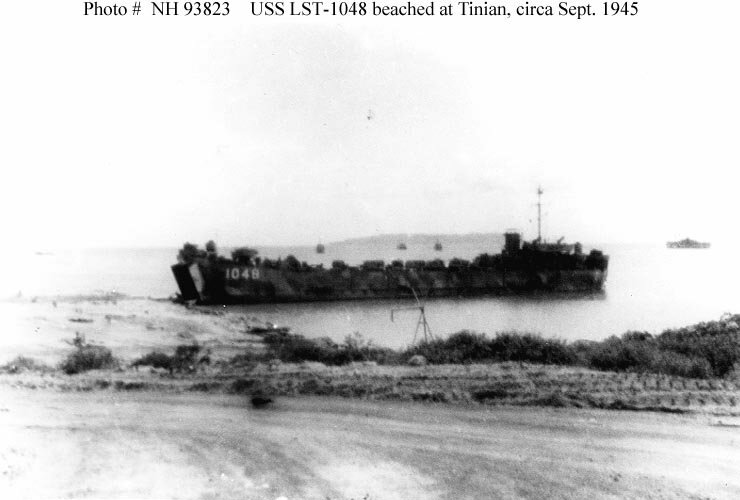 Final Disposition, sold for scrapping, 10 June 1960, to Ships Inc.
49k USS LST-1048, beached at Tinian, circa September 1945. 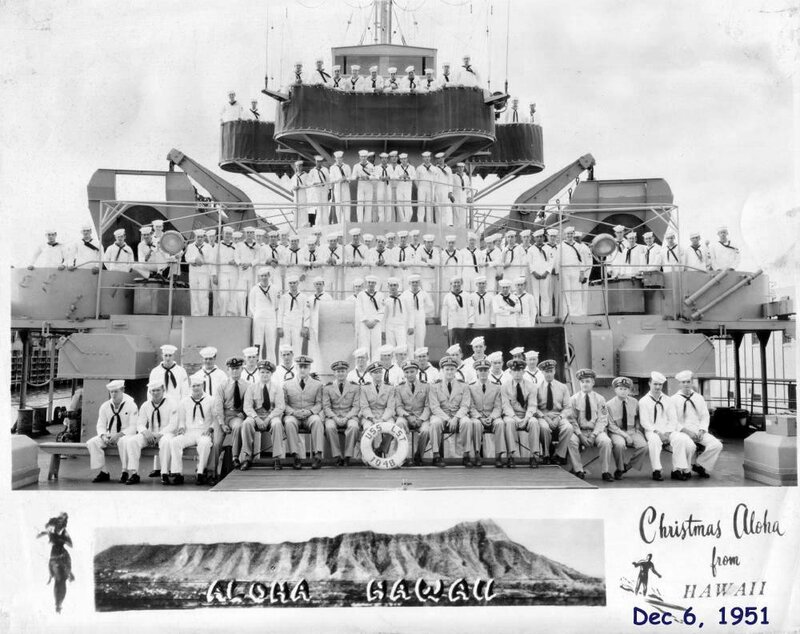 Photographed by John R. Huggard. 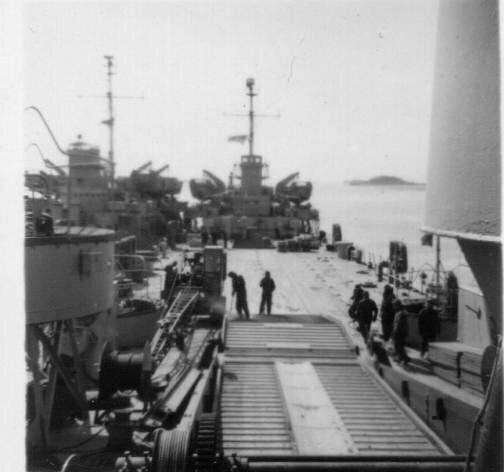 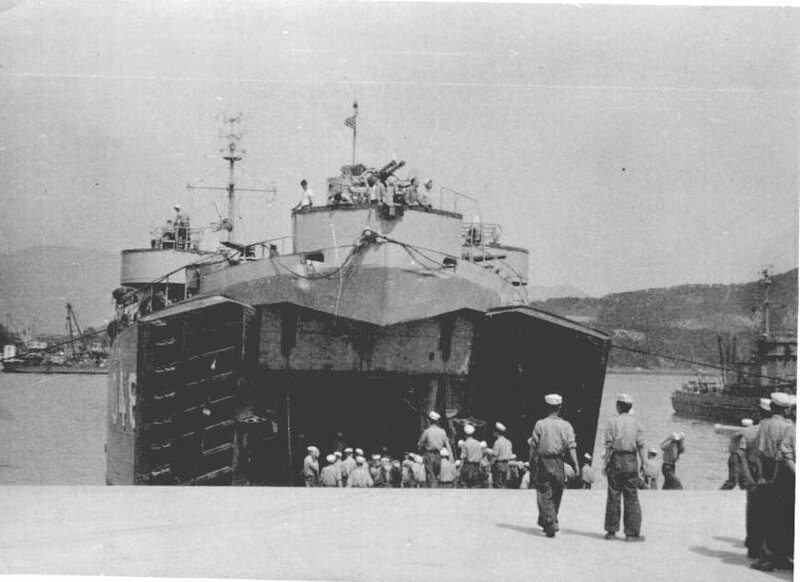 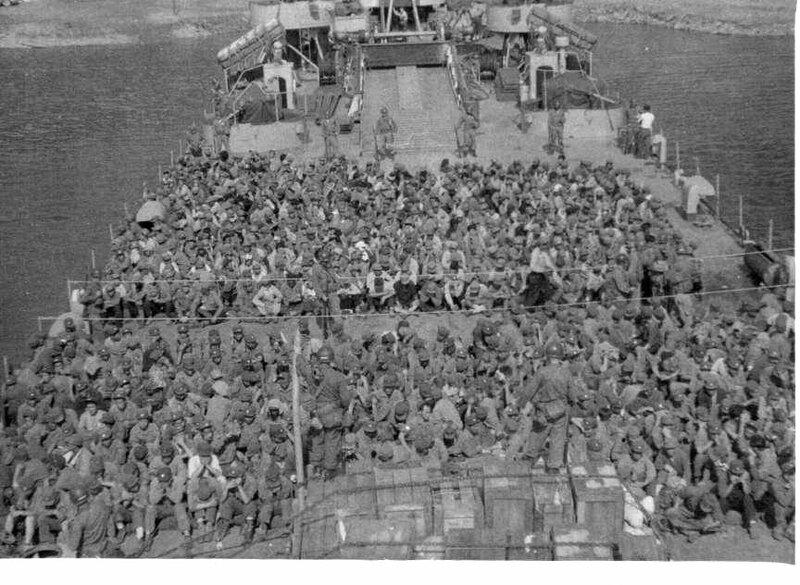 101k USS LST-1048 launching LVT amphibious tractors during landing operations in Wonsan Harbor, North Korea, 26 October 1950. 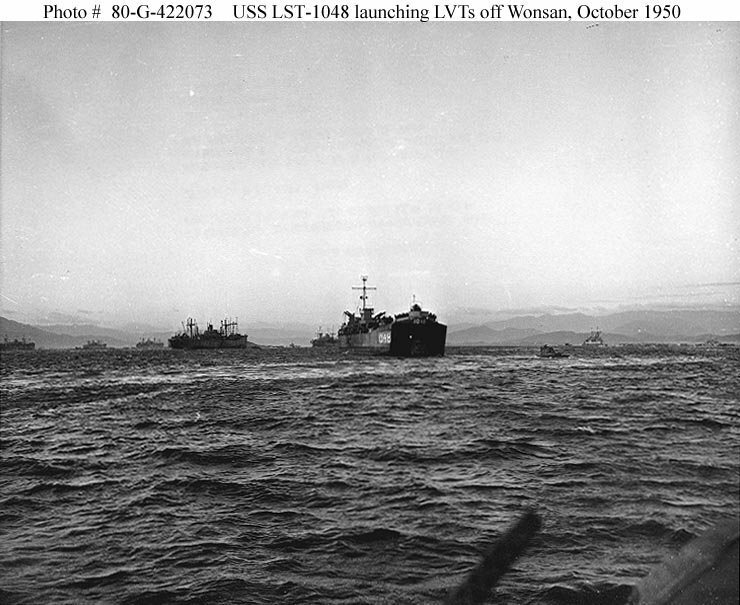 Note transport shipping anchored in the distance. 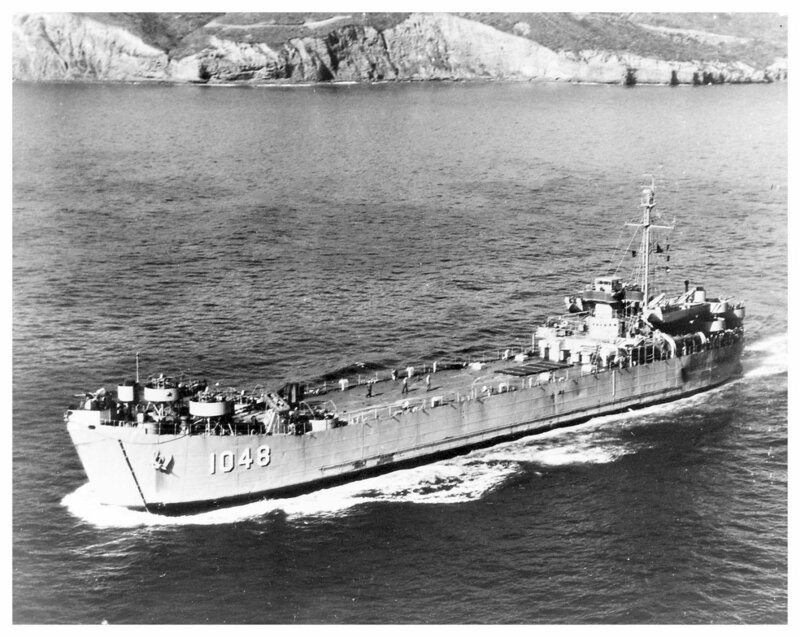 154k USS LST-1048 underway at sea, circa 1951-55. 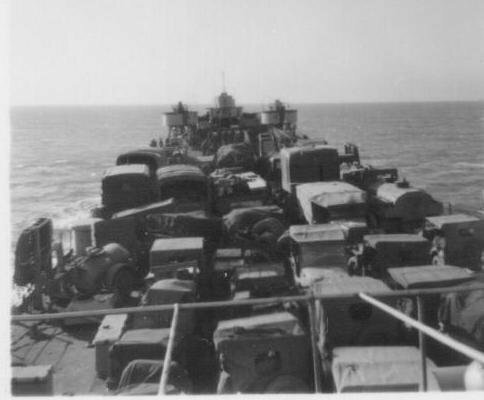 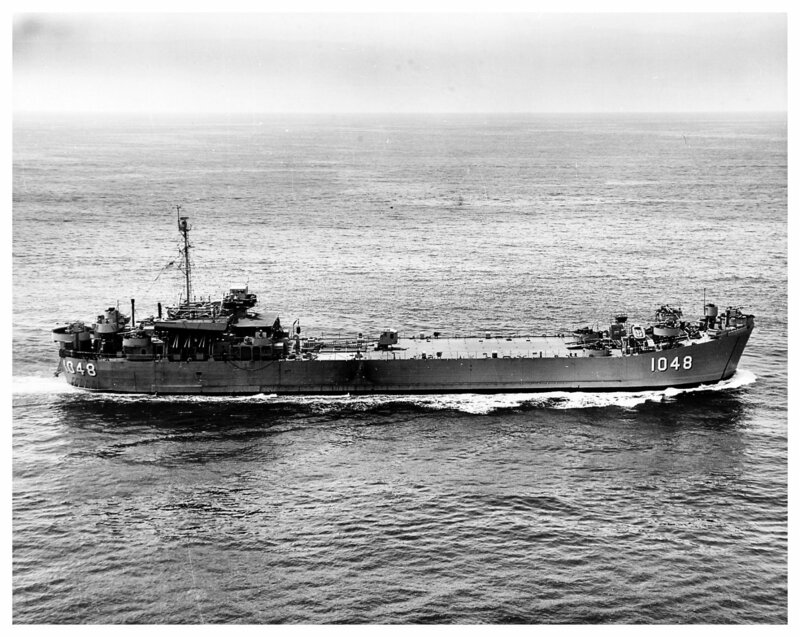 138k USS LST-1048 underway at sea, circa 1951-55.